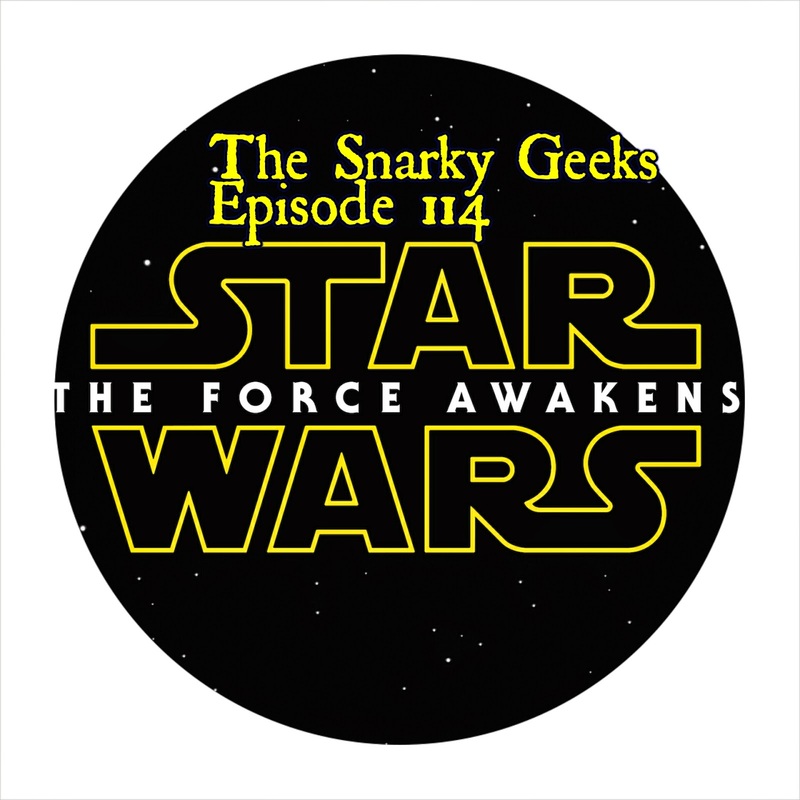 Snarky Geeks Episode 114 - ... Just The Tip! These two snarks discuss The Star Wars The Force Awakens teaser trailer, Soccerball Robots, Zamboni Air Gliders, Crossbeam Light Sabers, The force is Strong with this one!. ... You really have to listen to the whole show!